Spark set up a music promotion between superstar artist Will.I.Am from the Black Eyed Peas and Education First (EF), and booked him to perform at the EF Summeranza 2012 in London. When EF, the world’s largest private education company, asked their students on Facebook to name their favourite pop artist, global superstar Will.I.Am was chosen as their favourite for 2012. The David Guetta & Will.I.Am song ‘Nothing Really Matters’ is the song that was being featured as the summer anthem at all of the student parties and events at EF International Language Centers worldwide. The song was also used for an online dance competition aimed at EF students and their friends from around the world. The winners of the dance competition had the opportunity to record a professional dance video with a professional choreographer. 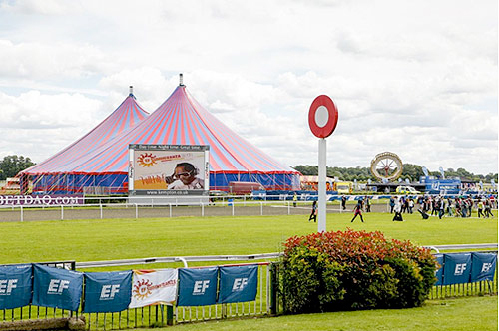 Additionally, they were VIP guests at the “EF Summeranza 2012” student party at Kempton Park Race Course near London on July 12th, where they performed their dance routine in front of thousands of people. The multi award-winning Will.I.Am himself watched their dance and congratulated them on winning the competition. The competition winners from Russia are shown below with Will.I.Am. 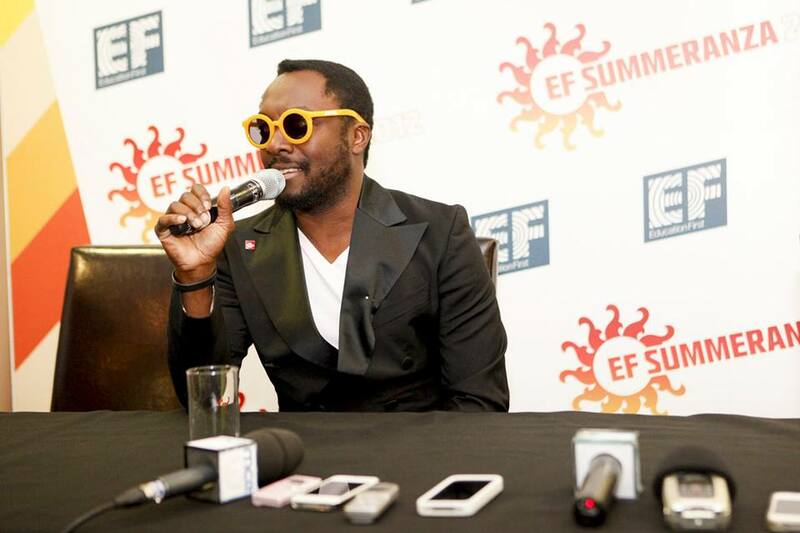 Will.I.Am took the opportunity to answer questions from EF students at the Summeranza. The Q&A was streamed live on EF Facebook pages. 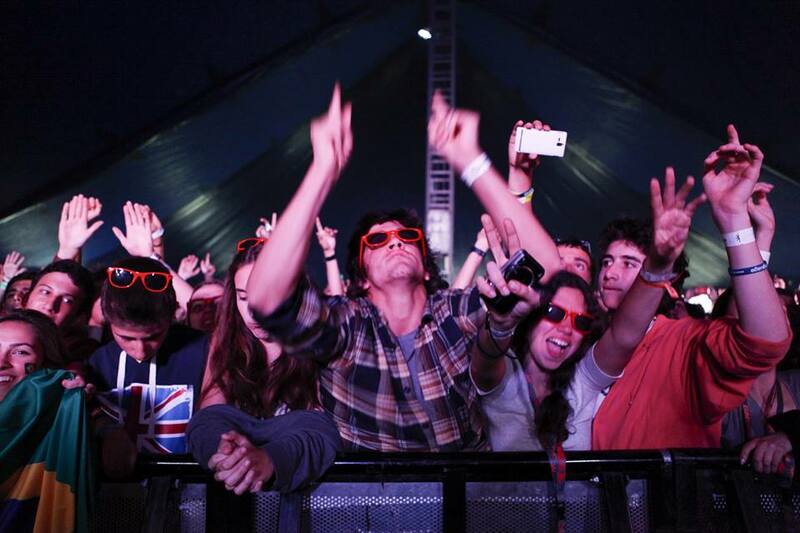 The EF Summeranza saw 4,500 teenagers from all over the world spending the day enjoying a specially set-up amusement park, music artists and DJs. The highlight of the event was no doubt Will.I.Am DJing for 90 minutes to a very appreciative crowd.